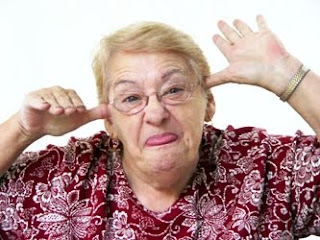 Rude Old People..don't mess with 'em! Drunk Old Age Pensioners..could you make this stuff up even if you tried?!?! The best thing about youtube is when a person uploads a random video, capturing a random moment, and it becomes a internet hit. With already half a million hits on youtube, this video is rude, crude and absolutely shocking...we love it! Allegedly filmed in the carpark of Mayday Hospital in South London, two drunk and disorderly OAPS were filmed arguing on a passerbys videophone.